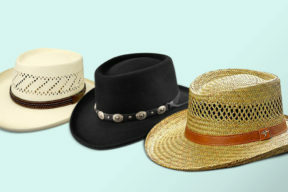 Just as its name sounds like, safari hats are an unmissable part of a safari trip, excursion or sightseeing. Safari hats are essential part of many hunters. Not only they protect you from the sun and weather, the hats are designed to small and compact which allows you to move fast while maintaining a good vision. Some safari hat is camouflaged so that they can prevent you from being spotted by animals. 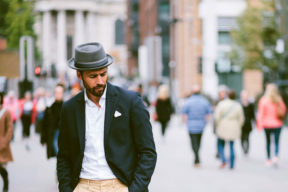 Besides from the sole purpose of protection, some men’s safari hats are also considered as a piece of accessory for fashion purpose. Safari hat can be used by workers, military troops and people in certain areas. The safari hat was widely famous in the 2000s. They are mainly used in hot climates. Where can I buy a safari hat? 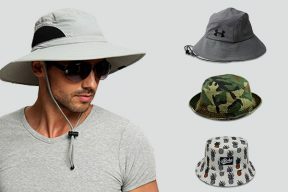 The question should not be where, but how could you buy a good safari hat for men. These items are sold in many places, sometimes as souvenirs. Don’t buy such items that are poorly made and are overpriced. 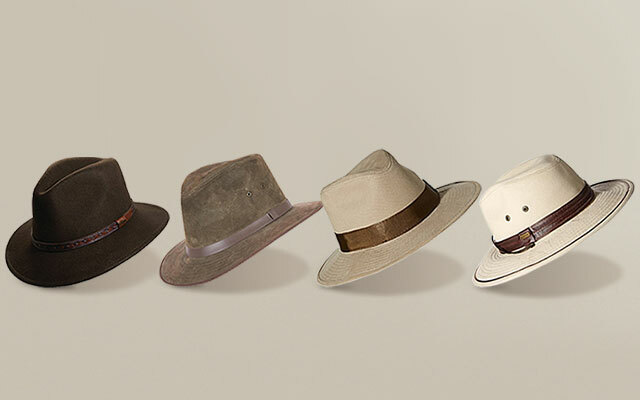 In order to select a cool safari hat, look from a true safari store or look online. 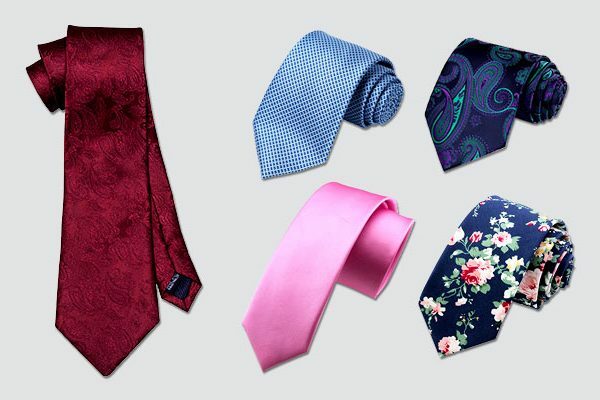 If you’re buying one for fashion purposes, go to a theme store or search online for one. 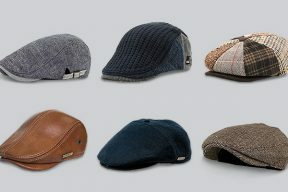 Here, we offer you some choices so that you can learn better about these hats and their average price range. Made from 100% cotton, this hat will ensure that you stay safe and cool on your trip. This hat is designed to fit your head snugly and at the same time, protecting your head. With a wide brim and high crown, your face and your eyes will be safe from the sunlight. There are multiple small holes on the sides of the hat to stimulate air circulation. Those holes work very well in sunny day when your scalp would be sweating all the time. The hatband is nicely designed with an adjustable belt which helps the hat to fit snugly on your head. It’s an one-size-for-all hat. This model has three colors for you to choose from. 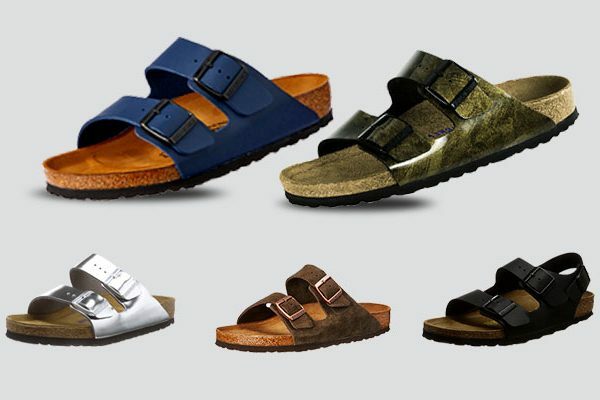 It’s either black, white or khaki. Different from traditional safari hats, this hat looks fashionable and doesn’t make you look awkward. This hat doesn’t include a chinstrap. Therefore, you should put it in tightly if you don’t want it to fly with the wind. 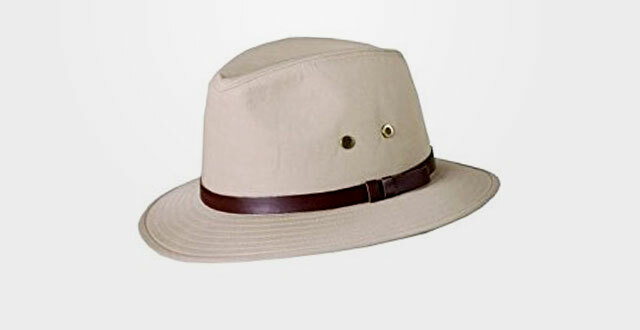 A great safari hat for long rides on a jeep, this hat comes in several colors from putty white, olive to black. Also made out of 100% cotton, this hat includes 2 small holes on each side of the hat for air circulation. The hatband is made of leather which balances the hat and helps it to wrap snugly around your head. Not only functions as a safari hat, this hat can also be used as an everyday hat. Walking around confidently with this hat on your head and you will receive many compliments even from strangers. It’s a perfect summer hat that will keep your head safe from the scorching sun. The leather band has good quality and will show no sign of cracks even after years. The brim of the hat will shape itself like how you would prefer it. You can try to either roll the brim on each side or bend then front brim up. Overall, it’s a great hat. But, be careful when you purchase this hat online. It may not fit you really well without proper measurement. A hat of quality and comfort, Wool rich hats are famous for the quality of the hat. Comes in only brown with a same color band, this hat doesn’t help you to stand out in a crown much. But it will definitely make you feel comfortable. The cotton hat will be a good barrier between you and the sunlight. This material helps you to cool down your head on sunny days. The interior headband absorbs sweat and get rid of odors. The hat is well-made. It will fit your head snugly. 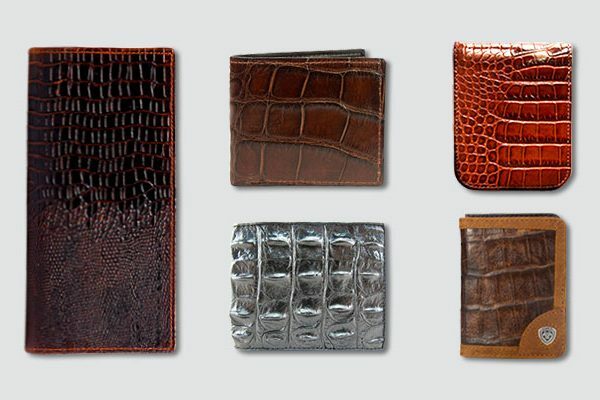 Even the harshest customers will be satisfied with the great craftsmanship. This hat will make you look great in a Barbour jacket. This hat requires hand wash. So, make sure you follow the instruction and don’t toss it in the washing machine if you don’t want it to permanently lose its shape. Made of 100% wool felt, this hat is water-repellent, crush able and ready to travel with you. 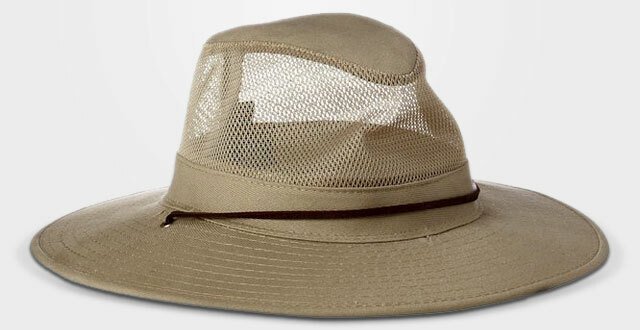 The brim is relatively wide than other safari hats which allows you to stay in the shade. This hat is perfect to be worn in cold climates. The genuine sheep’s wool felt is a natural way to keep you warm and dry. The hat is so crush able that there won’t even be a sign of being folded after you have stretched it back into the original position. You will look dapper in this felt safari hat. If you’re a fan of brands and logo, there’s also a Scala logo featured in the leather band of the crown. The hat is comfortable to wear. It will provide you with many years of services. This hat is quite thin compared to other felt hats. As mentioned, it’s best for a rainy day. In the cold days, it may not be as warm as you expect it to be. 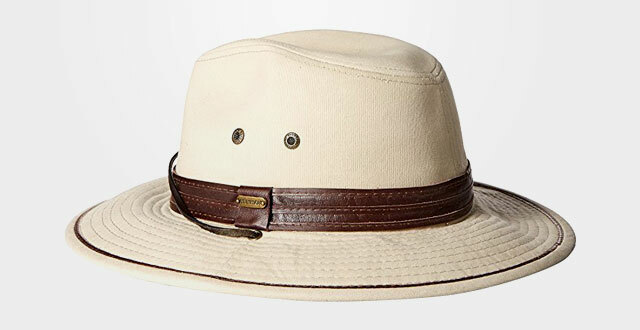 If you’re really looking for functionality, this safari hat is what you’re searching for. The 3-inch brim will block any kind of sunlight from your forehead to your chin and even your neck depending on the angle of the sun. It does well what a safari hat is supposed to do. The cotton material helps you to stay cool and dry when it’s too sunny. This hat will improve your vision while sitting comfortably on your head. This hat has a great value for the price that you pay for it. It can be your everyday hat. 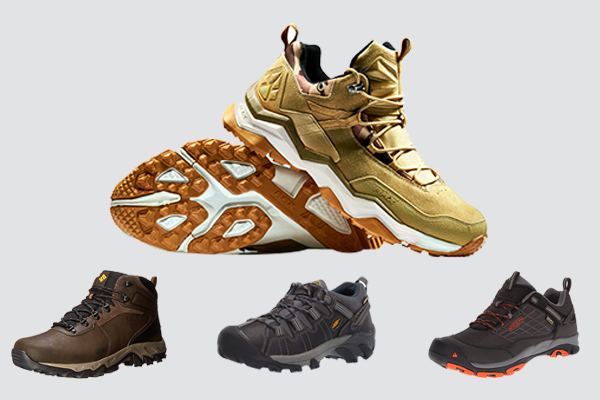 Put in on when you’re fishing, gardening, hiking or traveling. It’s not a high tech, expensive hat but it will meet your requirements for a protective safari hat. 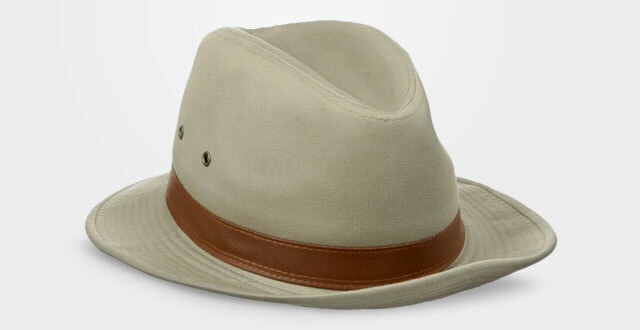 This safari hat gives you a classic look of a geologist that you see on Discovery Channel. It’s made of cotton which is cool and light to wear. You want your head to be as free as possible when doing such kind of work. There are three different bright colors for you to choose from. The chinstrap helps the hat to stay in its position despite the windy weather. The name of the brand is also an assurance to the quality of the hat. The leather band helps you to look classy and adds extra to the attractiveness. This hat is made too big. There have been complaining about how even the smallest size won’t fit in the head. Also, you need to clean this hat by hand with a damp cloth. Don’t toss it in the washing machine. 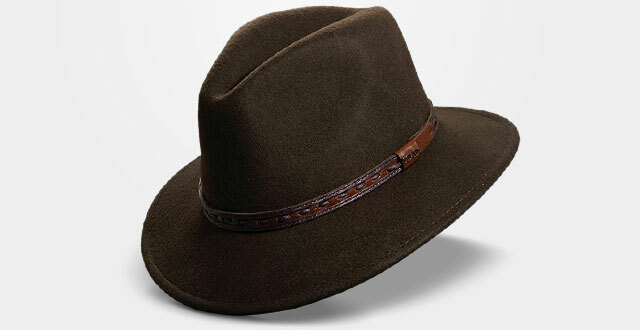 Safari hat has been designed by Stetson to indicate an independent, strong and reliable person. 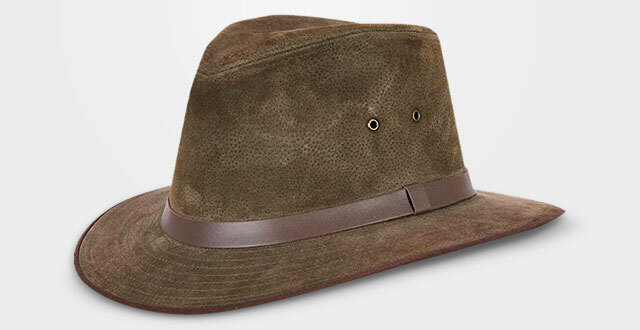 This cool safari hat for men is a hat of look and quality. It comes in several sizes so that it can sit nicely on your head. The small leather band helps the hat to look classy while still being humble. The cotton material keeps you warm and dry. There are 2 holes for air circulation on the sides of the hat. The brand Stetson stays true to the value that they offer. This is not an overpriced hat. It’s really worth what you’re paying for it. The hat is also water repellent so it can protect your head from getting wet. It’s a trust worthy hat for your days outside. It’s recommended that you buy this hat directly from the store instead of buying it online. The size chart might not be so accurate and you may end up buying an oversized hat. 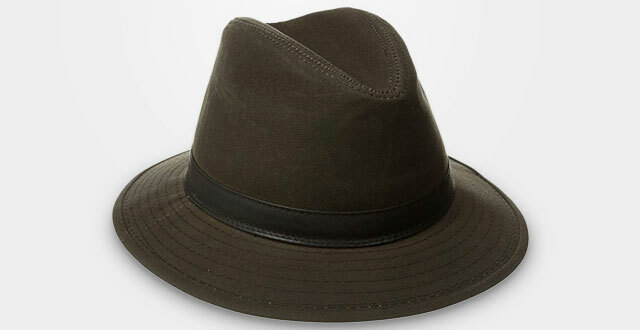 An average-priced safari hat. Despite of the price, you’ll receive a genuine leather hat if you choose this one. The wide, adjustable brim allows the hat to cover your eyes and all your face from the sunlight. Like other safari hats, there are four grommets for ventilation on the hat. Those grommets solve the problem of being too hot when wearing a leather hat. The hat is stylish and has a great quality. It doesn’t really stand out in any aspect but it’s relatively good compared to the price you pay for it. It does what it supposed to do well. There’s really nothing much to complain about this hat except for the fact that the color may look old for some people. In extremely hot climates, you would want to buy this safari hat. 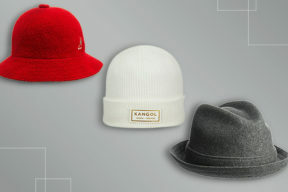 Made out of 75% cotton and 25% nylon mesh, the hat is a combination of functionality and comfort. It keeps you dry, cool and get rid of your odor when you’re sweating. 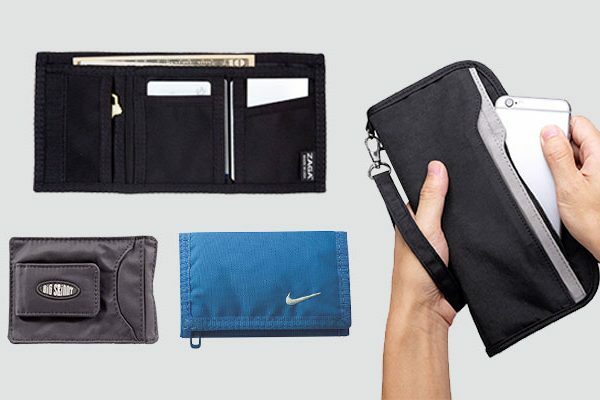 It’s can be folded easily for packing. 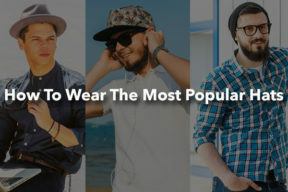 The chin strap allows the hat to sit snugly on your head when it’s windy. It can fit in many heads thanks to the chinstrap. The brim of the hat is not too thick and wide so it won’t obstruct your movement when walking in a forest. Be careful not to get the hat wet. It can easily turn into a mess when it gets wet. It’s quite light so it’s not good at holding its shape. 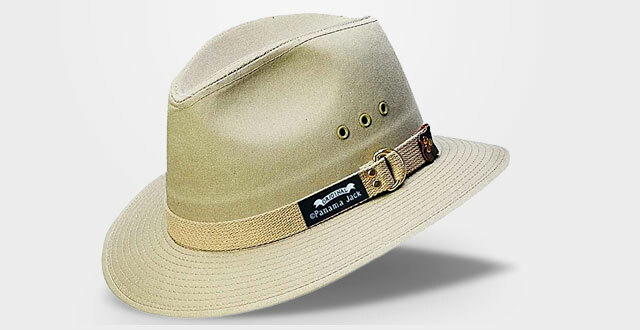 Safari hat was originally designed and used for protection purpose. Many producers have been trying to exploit the fashion aspect of this hat. So far, it doesn’t seem to be very effective. But in a themed movie, it surely leaves a mark of impression. 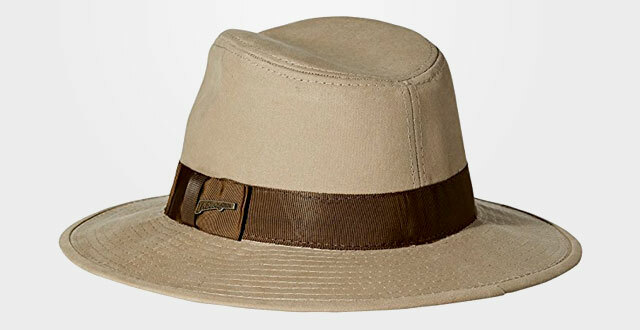 You should buy a safari hat when you’re really looking for a hat that serves the purpose of a hat, rather than just making you look different.